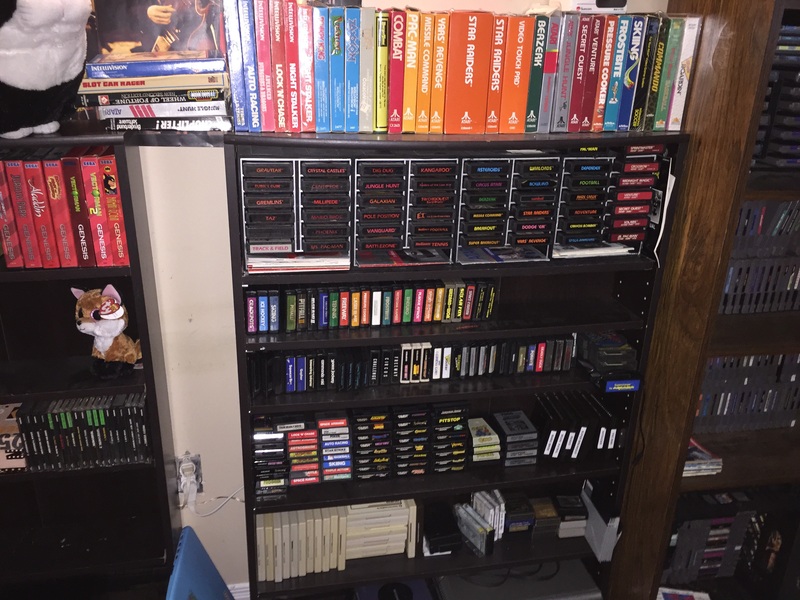 Golden era shelf in my game collection. Got some cool new additions like Rubiks Cube and Silver label Gravatar for the 2600. Looks great! Nice to see some VIC20 love there, too. Thanks, and yeah the Vic 20 is a nifty computer I think .